I cheated a little on the last Hobby Bingo square, but this time I feel like the square is full justified. 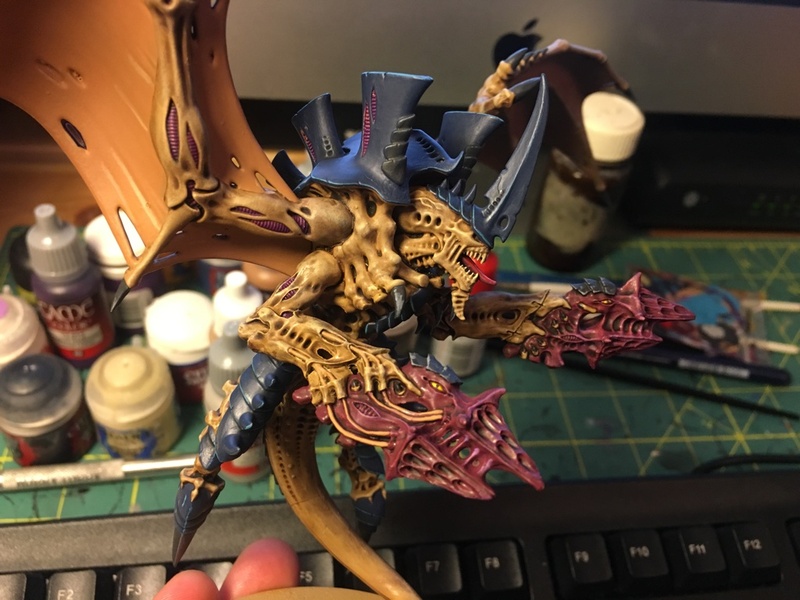 I’ve been painting a lot of Tyranids lately after a picking up a bargain on a second-hand army. This guy was part of my most recent batch and he warrants the stamp on the ‘Paint a monster’ square.